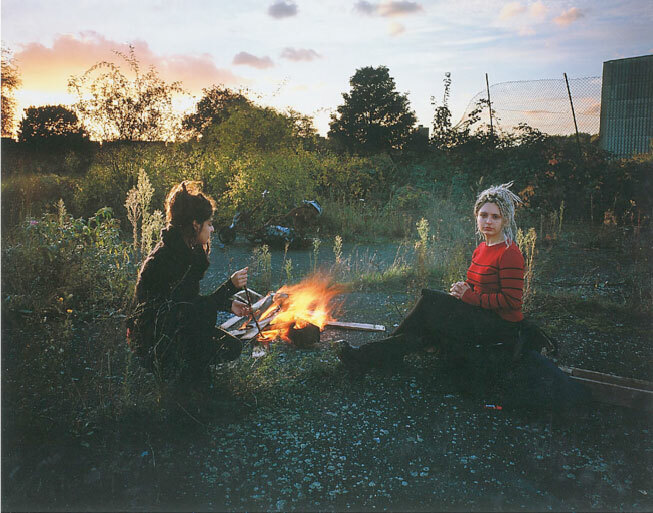 Tom Hunter is a british photographer that falls under the ‘Once Upon a Time’ category of storytelling. His work is described as tableau, because his work often refers to specific works of earlier art. 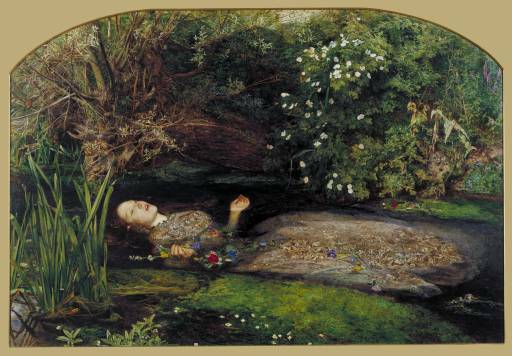 For example, in his series Thoughts of Life and Death in which his models roleplay death scenes, Hunter remakes a victorian painting into a contemporary one using John Everett Milias’s Ophelia. In his Persons Unknown series (1997) he is inspired by Jan Vermeer paintings. Woman Reading a Reposession Order, 1997. Anchor and Hope, Unheralded Stories Series. So, he uses historical paintings as symbolism to talk about problems contemporarily. 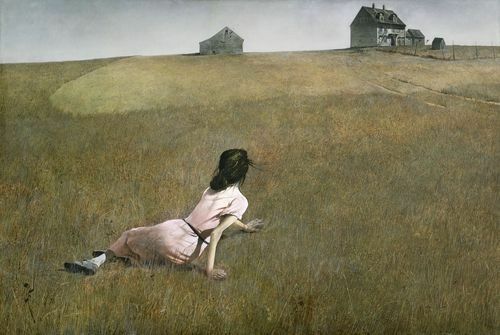 I’ve been looking at a lot of his work and used his work as inspiration for my next project. Here are some more I’ve been looking at. The Value of Rest. Life and Death in Hackney Series. This entry was posted in Uncategorized and tagged Tom Hunter by brittherring. Bookmark the permalink.